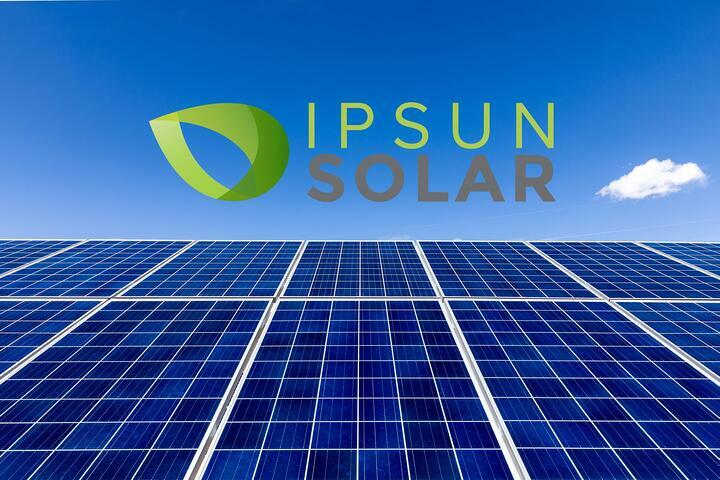 We are happy today to see Solar Industry, a top publication covering the solar market, featuring a recent we worked on in Arlington, Virginia.…. 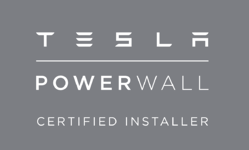 A recent news item from the Fairfax Times covers the new solar installation at Our Lady Queen of Peace Catholic Church in Arlington, which reduces…. 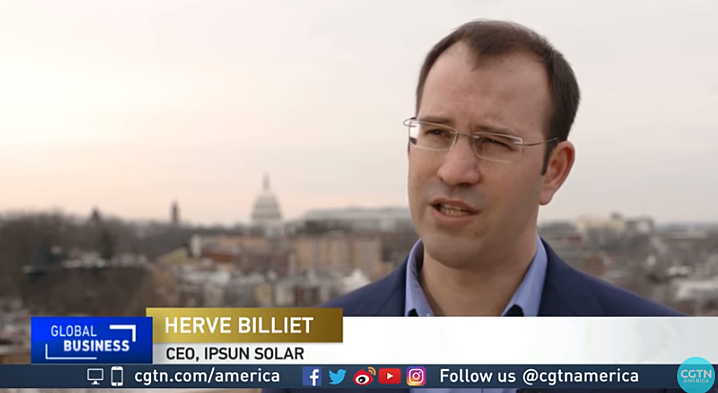 Kevin McAleese of CGTN recently interviewed our CEO Herve Billiet about what we see as the impact of solar panel tariffs in our business…. 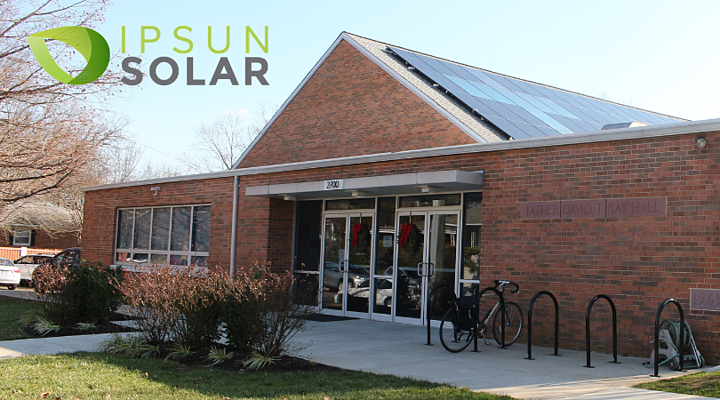 https://www.localdvm.com/news/virginia/arlington-church-goes-green-with-new-solar-panels/1843569387A recent news item from LocalDVM covers the new…. A recent radio piece from local NPR station WVTF reports on the new solar installation at Our Lady Queen of Peace Catholic Church in Arlington. It…. 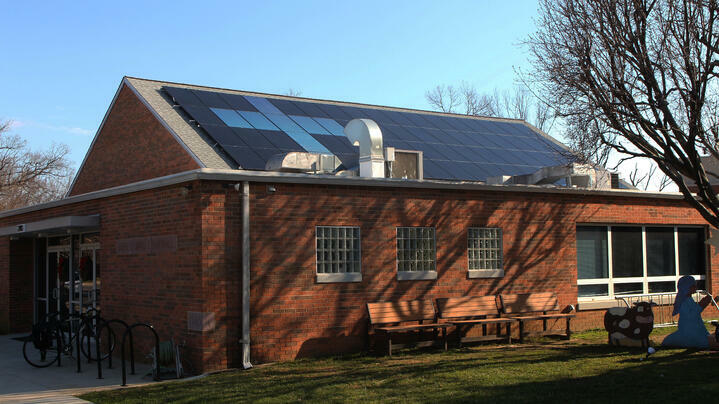 A recent news item from ARL Now covers the new solar installation at Our Lady Queen of Peace Catholic Church in Arlington, which features a blue…. Press coverage from the Arlington Catholic Herald shares the story of Our Lady Queen of Peace Catholic Church's solar installation. 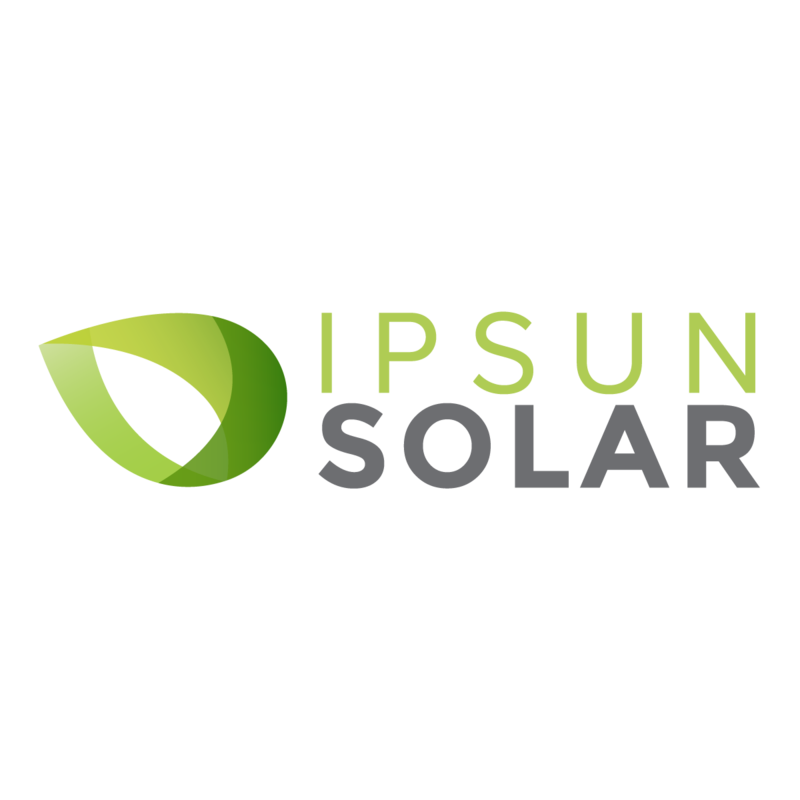 Ipsun Solar was mentioned as one of the best solar installers in our nation. It came a little bit as a surprise to be mentioned like that, but….